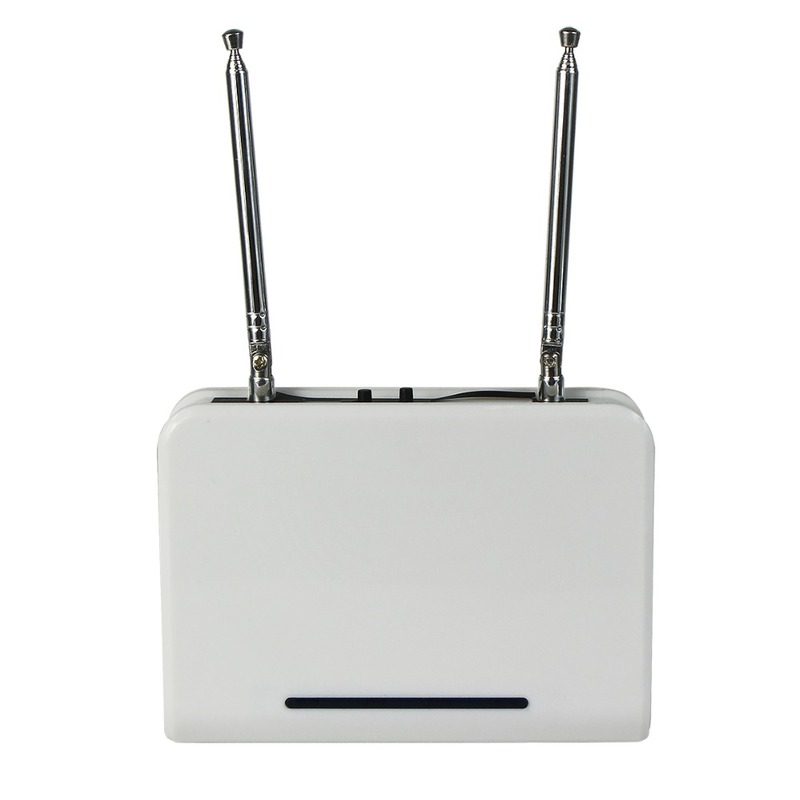 Digital encoder technology, system stability, long distance for wireless receiver. Calling distance is about 2km(open area). This product can be used directly by inserting plug.